Italy is a wonderful holiday destination, especially Tuscany is a wonderful area! 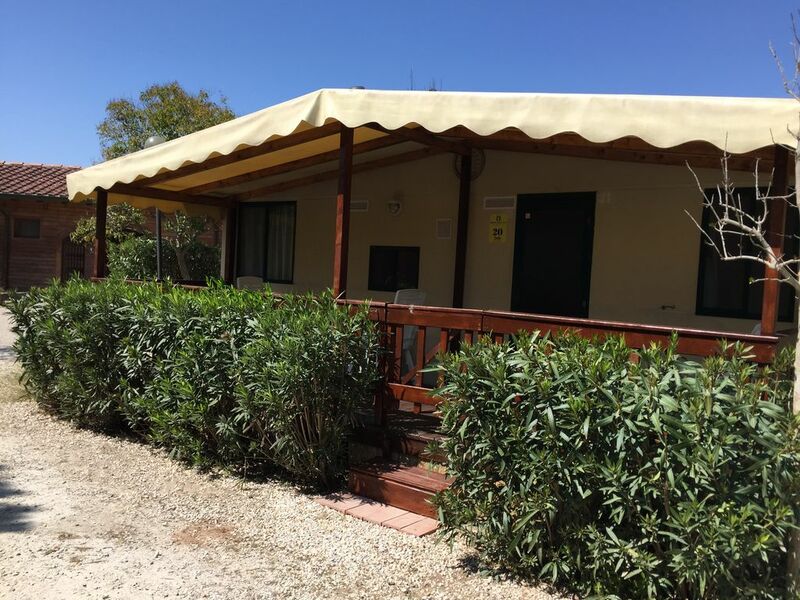 The mobile homes are fully equipped, the benefits are you do not have to bring much and all facilities are available for a wonderful holiday! The property is in the heart of Tuscany near Pisa, Lucca, Chinque Terre, San Gimignano, Florence etc.